Here I am, in Singapore, typing for my blog in the hotel’s room. I don’t know for how many times I’ve been to this city-state. But this is the first time I visit Singapore for business purpose. In term of business, I have to admit that I envy Singapore. 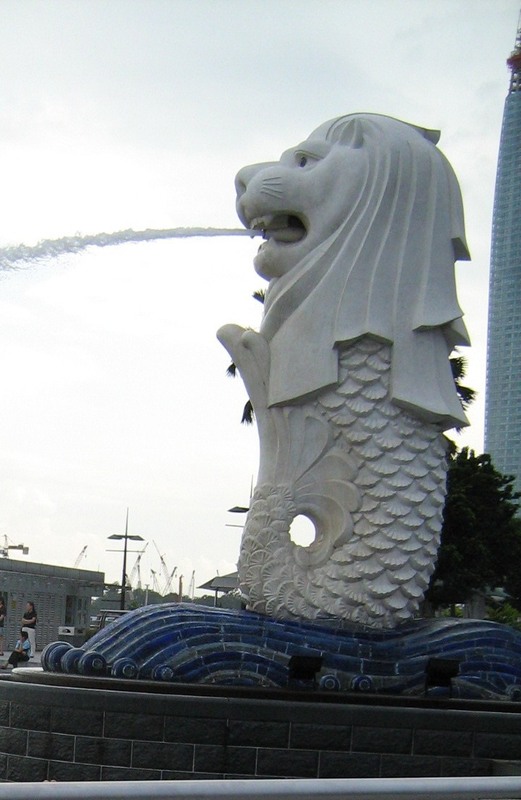 Singapore is the world’s leading financial centre. The port is one of the busiest in the world. The GDP rocketed massively from $511 (1965) into $43,867 (2010). It means Singapore has more than 8500% of growth within 45 years. Singapore also has the world’s highest percentage of millionaire households with very small percentage of unemployed active people (2%) and low poverty levels. How about tourism? It takes large part of Singapore’s economy whilst for me, Singapore is not that interesting to be visited. Possibly because I am more like a traveller instead of a tourist. I cannot find lots of natural and historical spots. Malls are also old-fashioned compared to malls in my country, Indonesia. Nevertheless, what can I say? I still visit this country from time to time. I have to admit Singapore has competencies to be one of the wealthiest as well as richest countries in the world. I look up Singapore for these achievements. Now, before I finish my writing, I will recall my dreams again, to be in the same path with others who want to build my country, my nation, my people, into a better future whilst purge personal ego. Pos ini dipublikasikan di Jalan-Jalan dan tag Blog, Dream, Thoughts. Tandai permalink.